EN Signature Brows and Beauty Salon is a specialty boutique in Kaka’ako that specializes in enhancing the most important part of the face: your eyes. Together, we work to bring out your natural best with the finest products and techniques from around the globe. Perfect eyebrows are among the hottest things happening in beauty right now. But even the most beautiful, perfect brows need occasional maintenance. Let Liza help you discover the right shape for your face and the best technique to achieve your beautiful look. 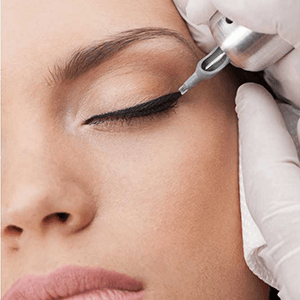 Permanent Makeup, or more accurately, cosmetic implantation, is the semi-permanent coloring of selected areas of the face or body with specialized pigments. There are various tools and methods that may be employed to achieve the desired result. In every case, the why is as important as the how the result is achieved. Professional makeup is a contemporary art form that requires the same skill, training, and experience one would expect of any medium. 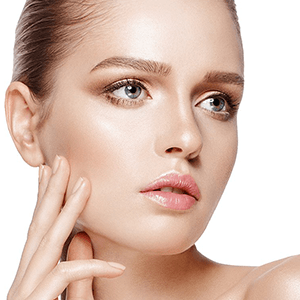 Sessions begin with a consultation to determine the most effective techniques to help reduce the appearance of aging and sun damage and enhance the foundations of beauty already present in the client. We also provide professional customized makeup application for special occasions, such as weddings and proms. Personal, one-on-one lessons are also available. Join our mailing list to receive the latest news and updates from our team. You will also get coupon codes and new product and service announcements.